Professional Christmas light companies provides Christmas lighting services for residential, commercial and municipalities throughout the Philadelphia Metropolitan area including Philadelphia County, Bucks County, Montgomery County and Chester County with the region’s biggest and brightest displays. If you are considering holiday lighting in the Philadelphia area, hire a pro! Christmas lights decorate this home. Make no mistake about it, Christmas light installation is a large project for even the experienced. For do-it-yourselfers, it can be a mess of tangled wires, non-working lights, and a confusing mess of extension cords. It can also be dangerous. 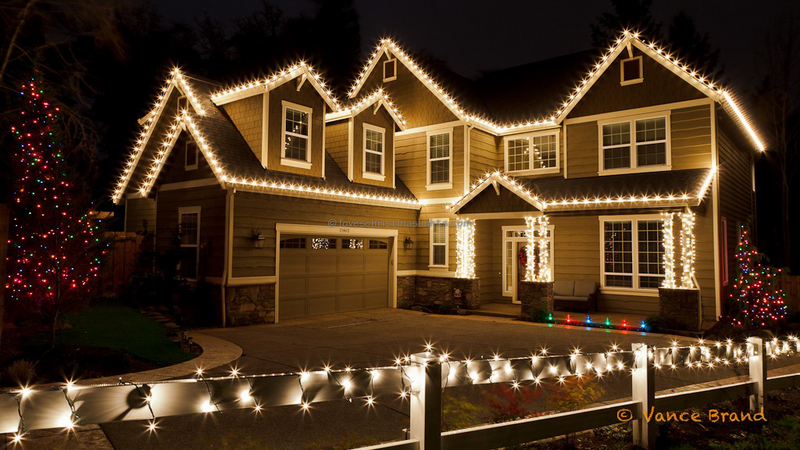 The holidays are a time to enjoy family and friends, and a professional Christmas light installation from Bright Services can help make your season brighter in so many ways! We’ve all seen holiday light decorations in the Philadelphia area that have inspired us. We have also seen lighting Christmas light installation jobs that have looked awkward and poorly planned. The difference is experience. We know the techniques to create a professional, tailored look to maximize your lighting investment. Let us put our years of professional lighting experience to work for you! You May Never Do It Yourself Again! Once you discover the convenience and beauty of a professional Christmas light installation, you may never do it yourself again! Many of our customers come back year after year. They love the fact that the entire process is taken care of. The lights are sure to be working and professionally installed to withstand the brutal Philadelphia area winters, and make sure they are taken care of for the following season. Plus, once you start getting compliments from neighbors, family and friends, you’ll want Christmas lights year after year! We are the leader in holiday light installation in Pennsylvania. Our dedication to quality and professionalism allows our customers the peace of mind to relax during the holidays and know that their decorating needs are taken care of. 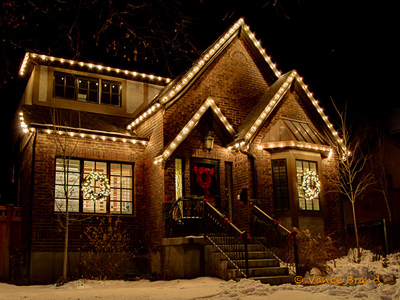 Lights are installed safely, professionally and are guaranteed throughout the holiday season. If there’s a problem, give us a call! We’ll be out to your place within 24 hours to correct any outages. Our customer care and dedication to quality service makes us the choice for an increasing amount of Philadelphia area homeowners and businesses. We look forward to serving you! Simply call us or fill out our online form. We will be happy to provide you with a quote based on your specific project. Remember, the choice is always yours. 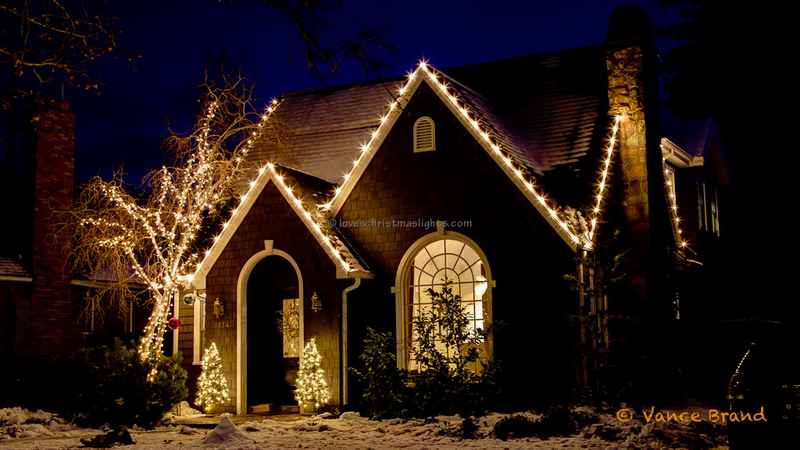 Choose just a roofline or have every bush and tree in your yard illuminated. Following the holidays, we will be there to take down the decorations, taking care of them for next year. Call us or email us now to get a quote. Along with your quote, we can schedule your installation date at your convenience. 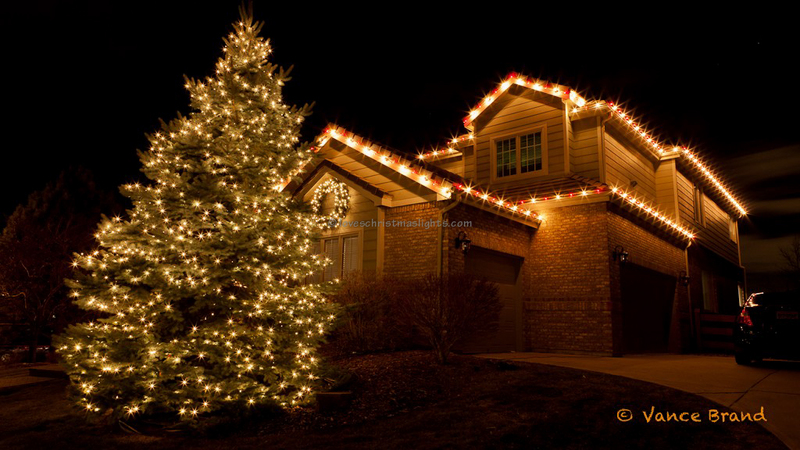 For Philadelphia Christmas light installation services for homes, businesses and municipalities, contact us today!